It is your opportunity to learn and participate in a Focus Group about this significant infrastructure project. Please join us. 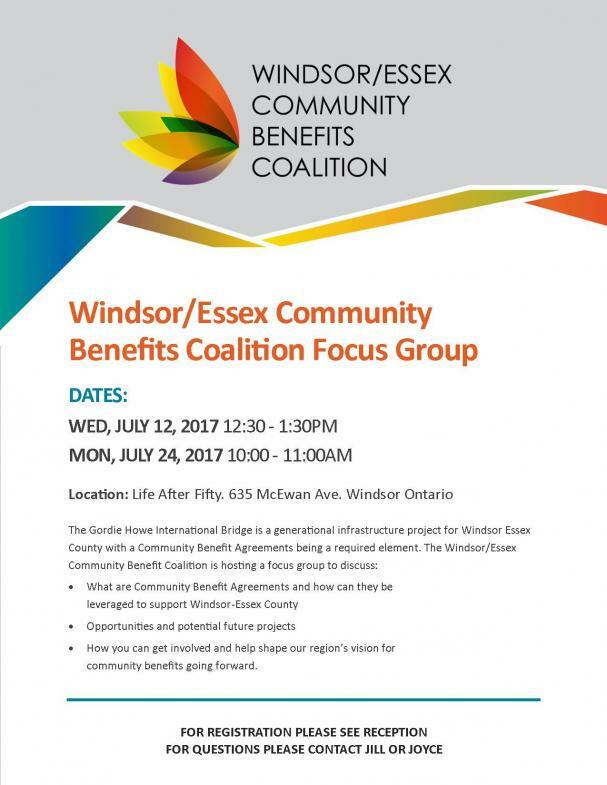 If you miss this Focus Group, there is another session on Monday July 24.